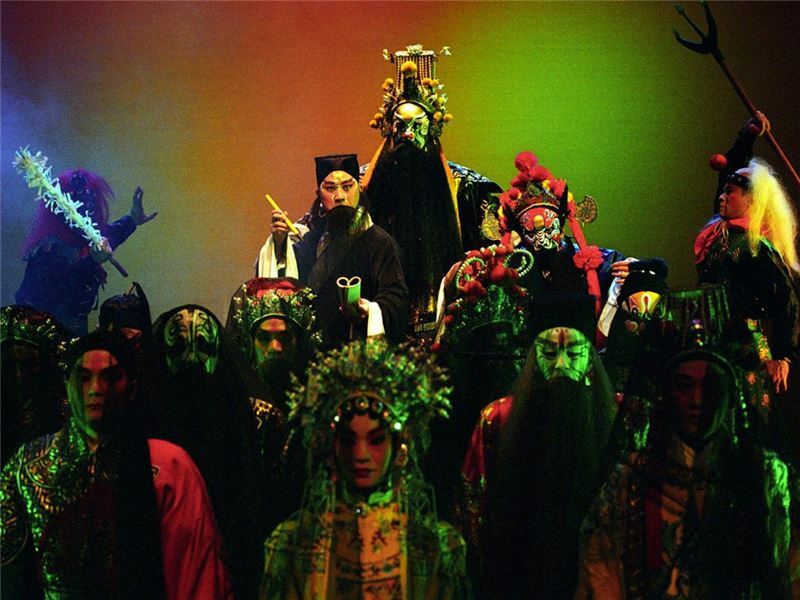 This play was written by renowned Chinese playwright, Chen Ya-xian. 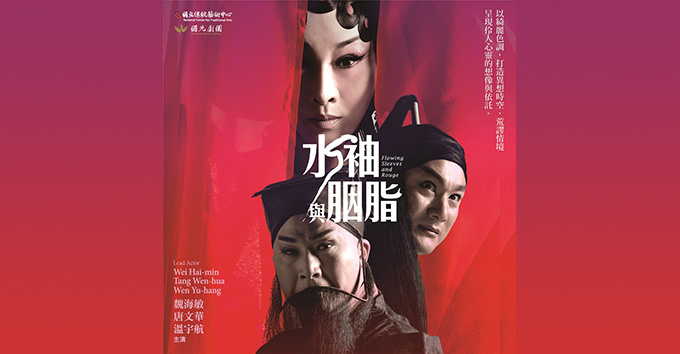 The plot was inspired by the short story Sima Mao Court in the Netherworld and the zaju drama Reprimanding King Yama. The protagonist, Sima Mao, is cynical, pedantic and disdainful. 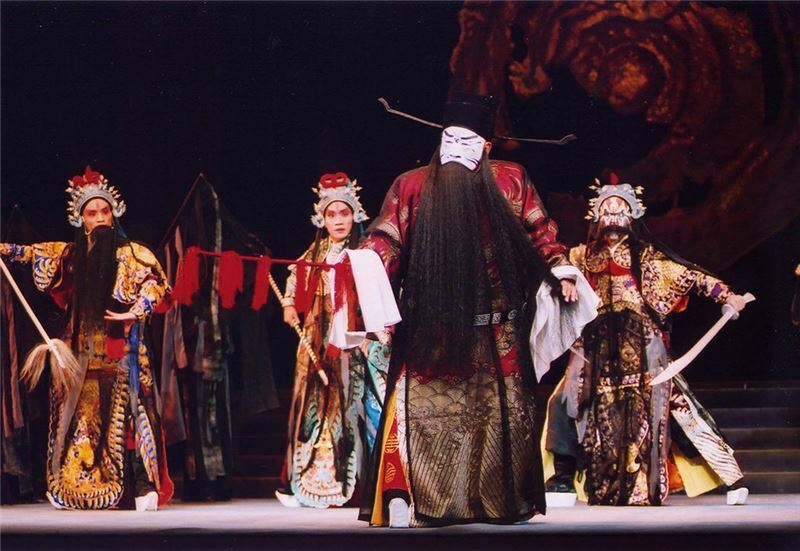 His arrogance startled the Heavenly Emperor, who granted him a position of "Half-Day King Yama" to preside over justice in both yin/yang worlds. 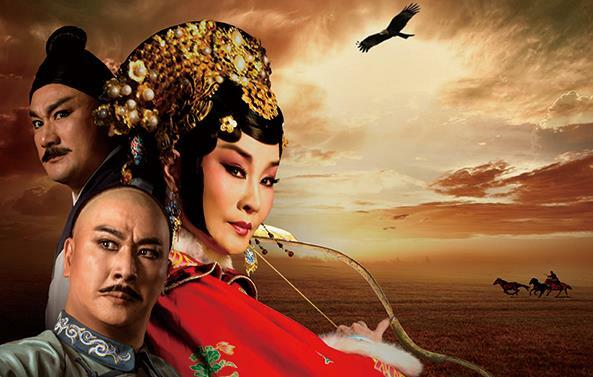 Thinking that he could easily mete out rightful rewards and punishments, Sima Mao boldly devised a karmic reincarnation plan that interconnected the lives of several unrelated historical figures, breaking all boundaries of time and space. 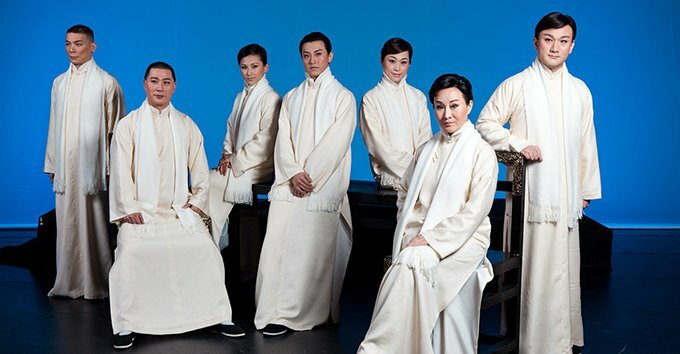 The GuoGuang Opera Company uses a version of the play that has been substantially adapted by Wang An-chi and Shen Hui-ru. The adapted version has the karmic scheme expanded from two incarnations to three, while episodes from the origianl play are interspersed among the main plotline, illuminating each other. Through the debate between the old and the new King Yama, the meaning of life and the ways of Heaven are subtly conveyed. 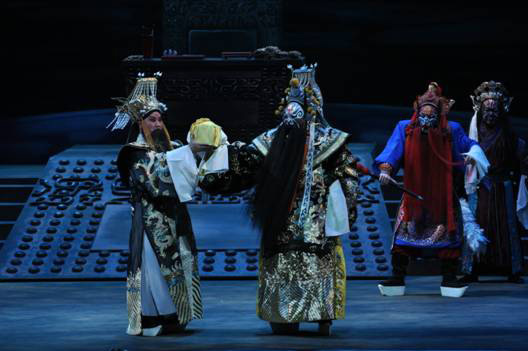 Furthermore, philosophical thinking elucidated by the soul's inquisition of life has shaken off the shackles of the moralistic rhetoric of traditional theater, making this play worthy of its newly christened title "Beijing Opera with Philosophical Thinking." 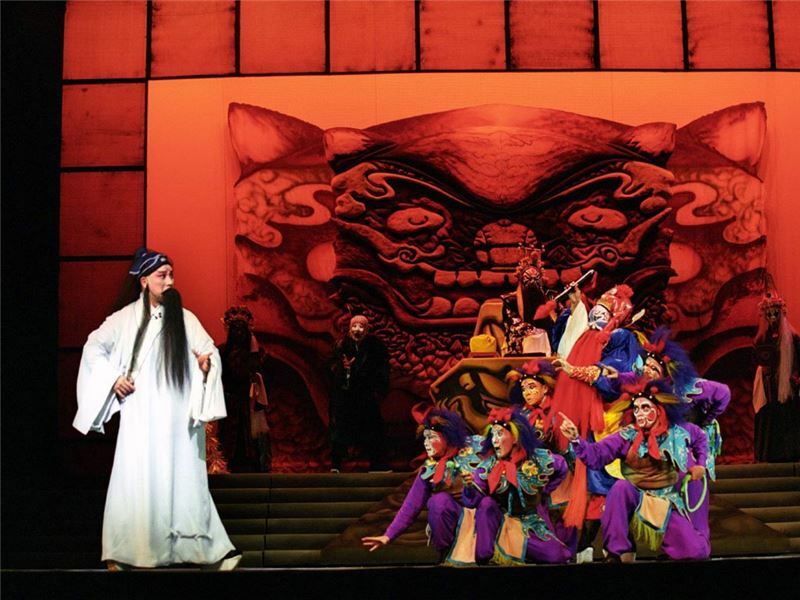 Director Lee Hsiao-pin exercises his expertise in stage arrangement, implementing animated scenes with more subdued ones. 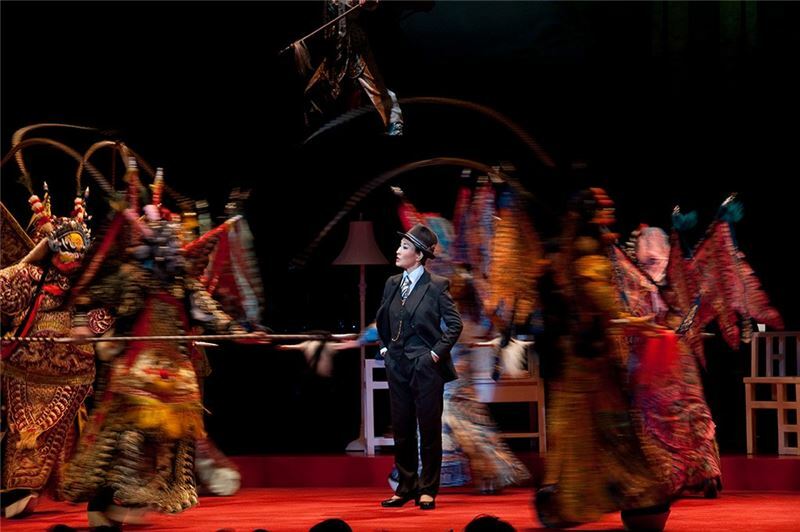 He replaces long sections of lyrical narrative with boisterous acrobatic demons, creating a dramatic tempo that is not slackened by the many characters appearing from three incarnations. The lighting design by Nie Guang-yan projects colorful rays with dark shadows to render an impenetrable, chaotic atmosphere. A multi-leveled stage strengthens the density and oppressiveness of Hell. 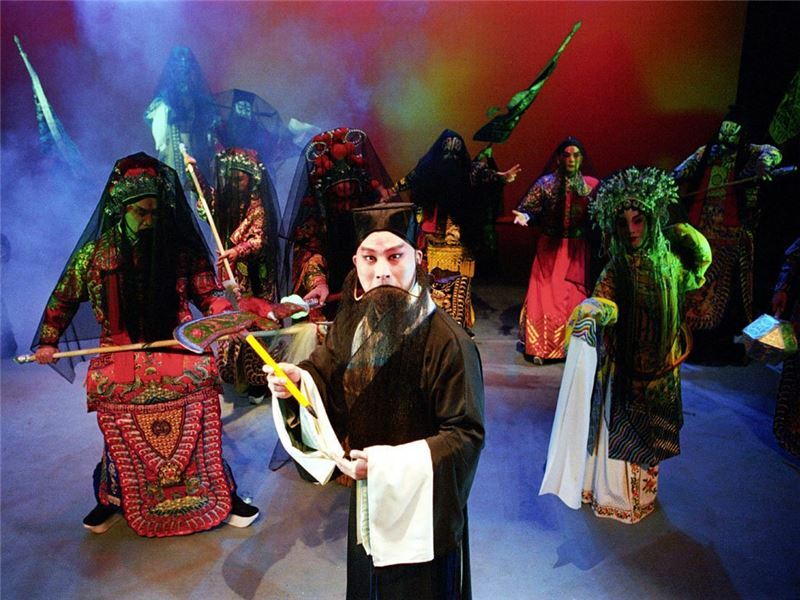 These innovative histrionic devices greatly enhance the performances of this play. Today the number of：66人 / The total number of visitors：131,028人 / Last Updated：2019/04/19.